This week’s Time Machine is all about 1980! 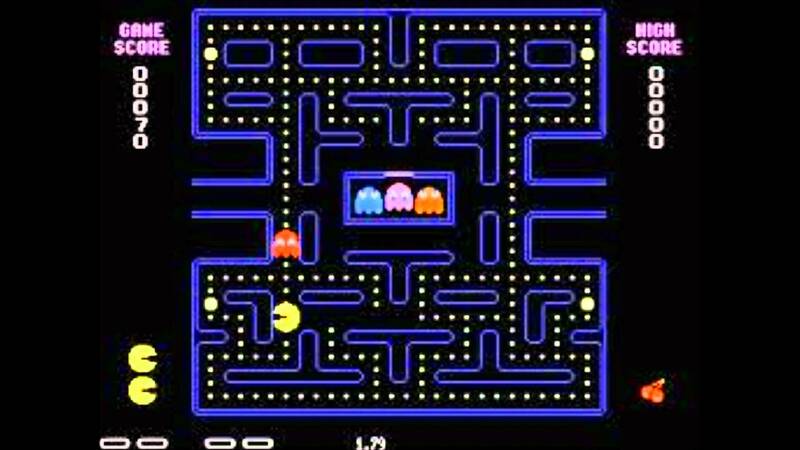 New technology is all the rage, from fax machines to Pacman. Ronald Reagan is elected president and John Lennon leaves the world forever. Listen to the whole podcast now! Originally aired by KHMB on 9/24/2015.